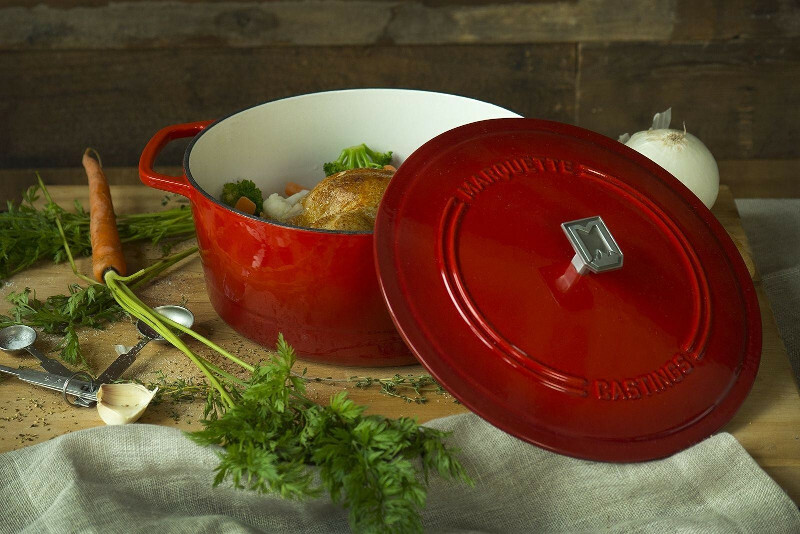 Dutch Ovens & Cookware | All things Dutch Ovens, Braisers and Cookware. The news, reviews and information, this is the ultimate resource on the web. 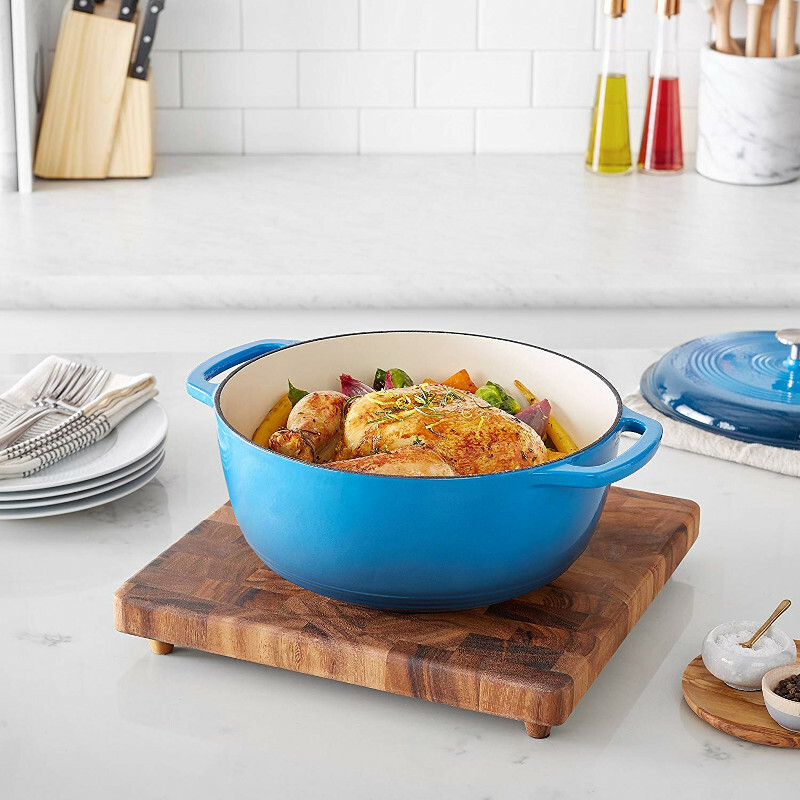 Hello...my name is Jayne and i'm a chef by day, food blogger and reviewer by night. I've been doing this for a long time so i hope i can pass on what i have learnt over my years. I hope you enjoy my blog posts, i'd love to hear from you so please do leave a comment. 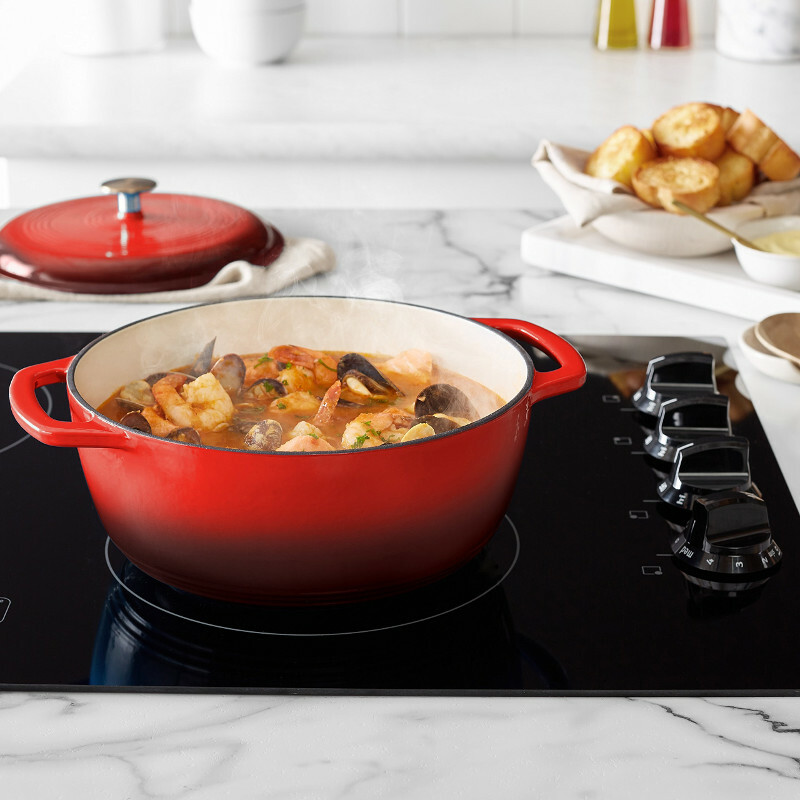 Is Le Creuset suitable for induction hobs? 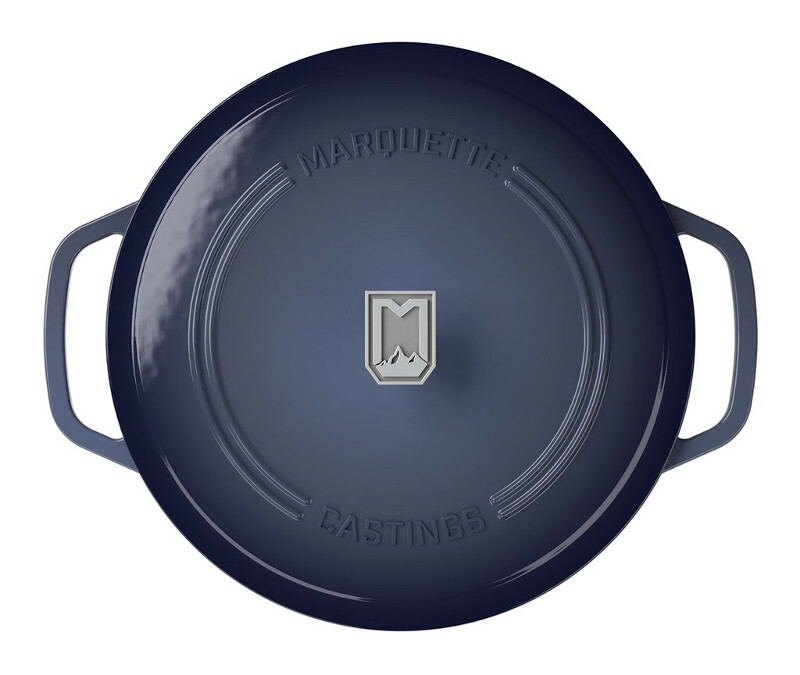 Is Le Creuset knob oven safe? 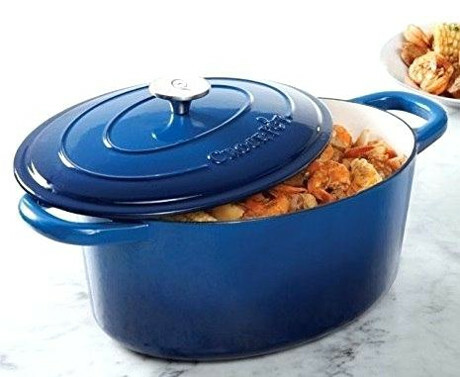 Why is Le Creuset Dutch oven so expensive? 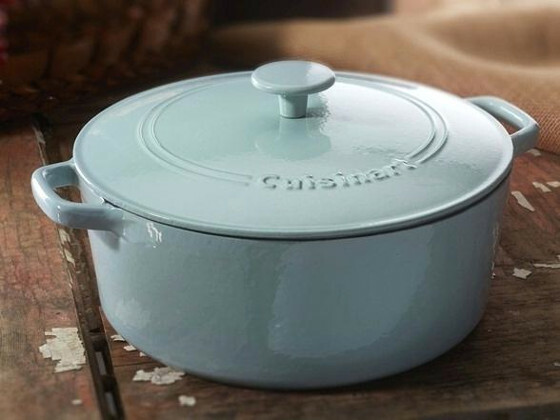 Le Creuset Signature vs Classic – What is the difference? 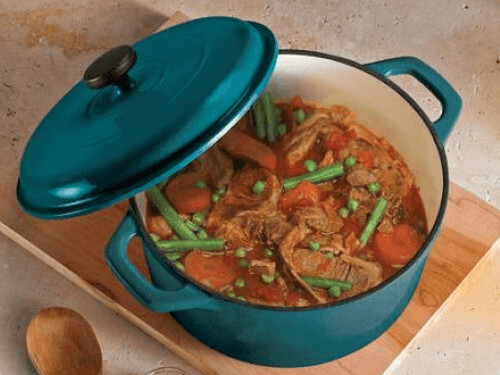 Lodge Enameled Cast Iron Dutch Oven Review – Is it worth It? 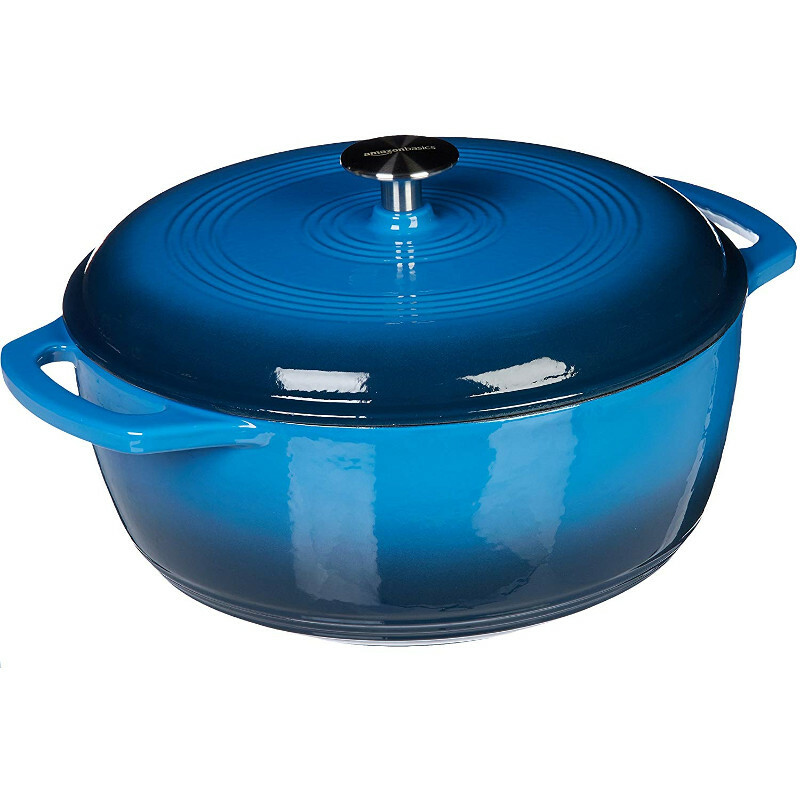 Can you deep fry in a Dutch oven? 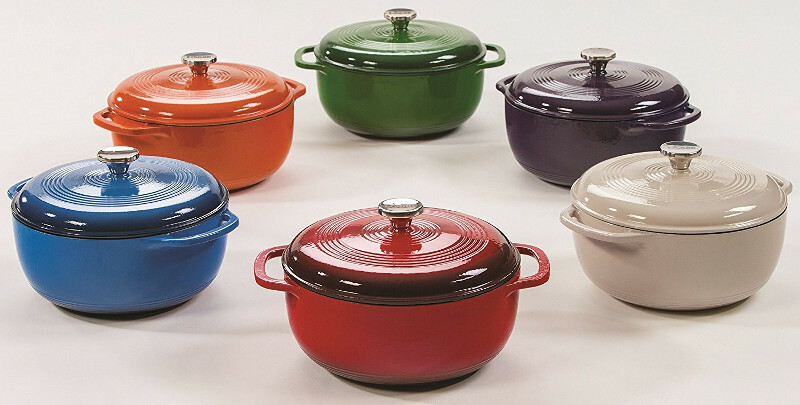 Staub colors guide…Which would you choose? 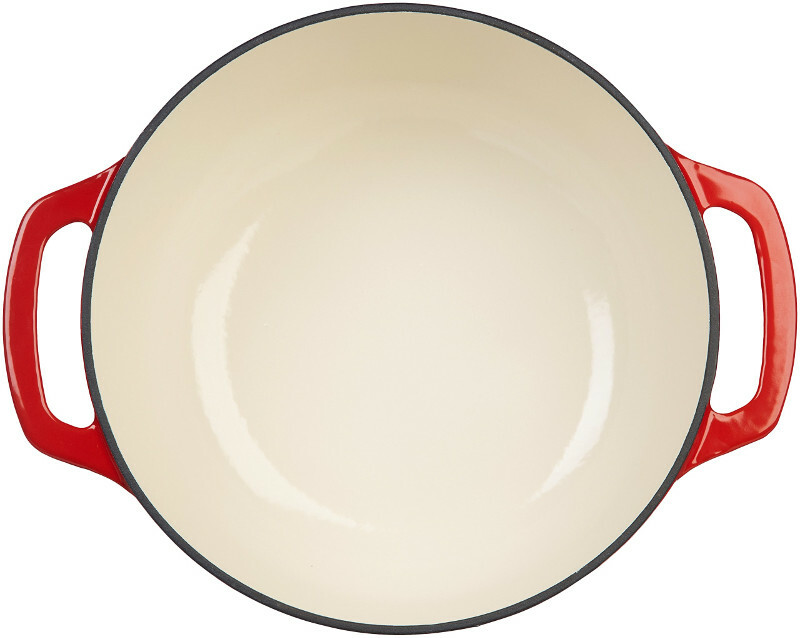 Is Le Creuset good for Indian cooking? 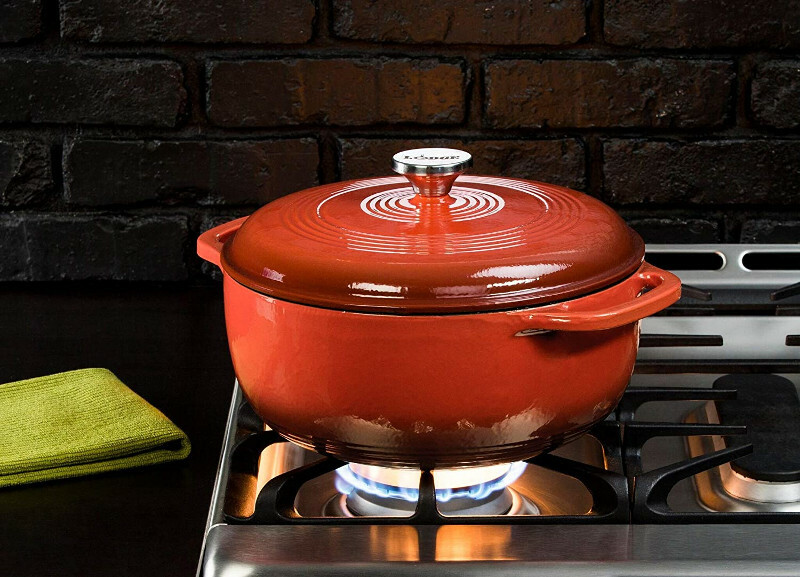 Ceramic Dutch oven vs Cast Iron…which is best? 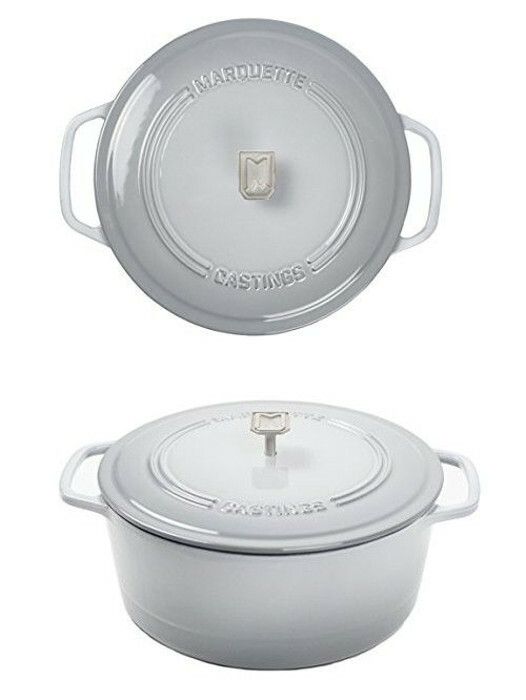 Is a casserole dish the same as a Dutch oven? 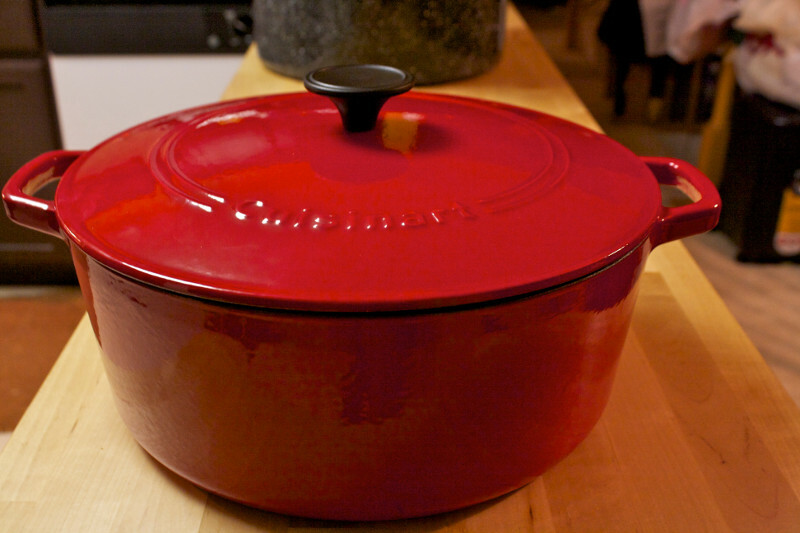 Stock pot vs Dutch oven…Which should I choose? 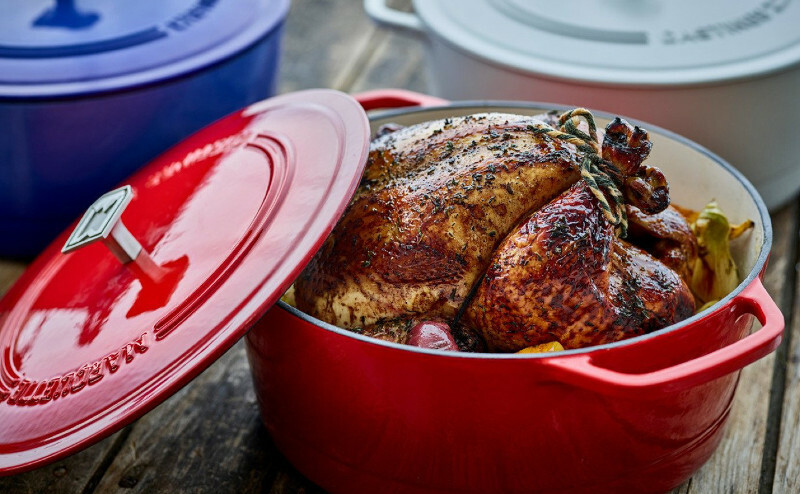 Can I put an empty Dutch oven in the oven? Hi...my name is Jane Smythe. 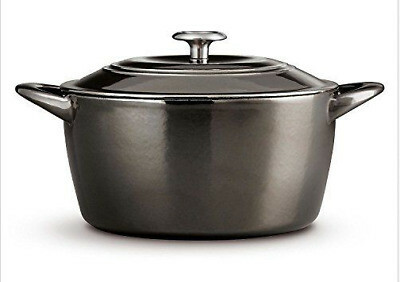 I'm a professional chef by daytime, food blogger and reviewer by night. I've been doing this for a long time so i hope i can pass on what i have learnt over my years. I hope you enjoy my blog posts, i'd love to hear from you so please do leave a comment. 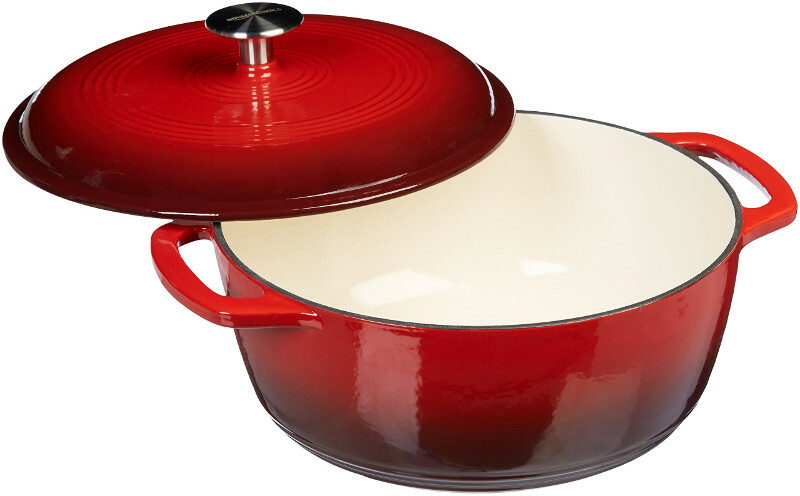 All things Dutch Ovens, Braisers and Cookware. The news, reviews and information, this is the ultimate resource on the web.